Hermes Airports and Integrated Casino Resorts Cyprus have signed a commercial agreement to create a ‘satellite casino’ at Larnaka International Airport, Cyprus. The first location will be situated in the departures area and accessible only to departing passengers, while the second one is to be situated in the arrivals area so it can be used by the general public. The first location is expected to be ready and operational in the next three months, with the second opening at the end of the year. 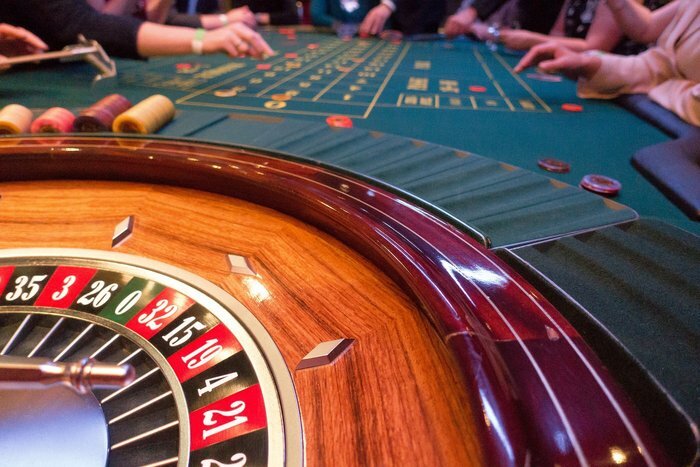 The satellite casino is planned to play host to 50 gaming machines. On behalf of Hermes Airports, the agreement was signed jointly by the company’s CEO, Eleni Kaloyirou, and chief financial officer, George Paschalis, while on behalf of ICR Cyprus, the agreement was signed by Melis Shacolas, director of ICR Cyprus and the property president Craig Ballantyne. The term of the commercial agreement is two years with the possibility of renewal.